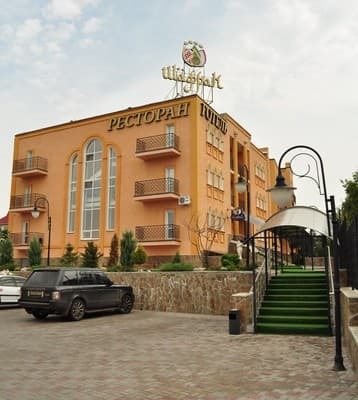 Hotel "Saffron" in Sumy is located near the city center, in the scenic area on the lake it. Chekhov. 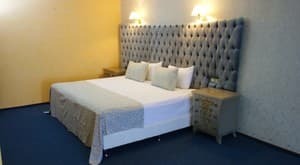 The hotel has 38 spacious rooms with all amenities (a bed with orthopedic mattress, air-conditioning, mini-bar, satellite TV, a work area with a telephone, Wi-Fi). 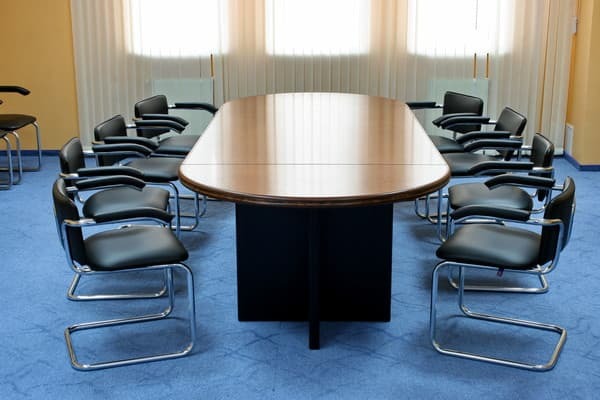 Guests have available: a conference hall for 45 persons, business center, meeting room, sauna, pool, parking, laundry service, luggage storage, hairdresser, information services. The hotel has free parking. Breakfast is included in the room rate. 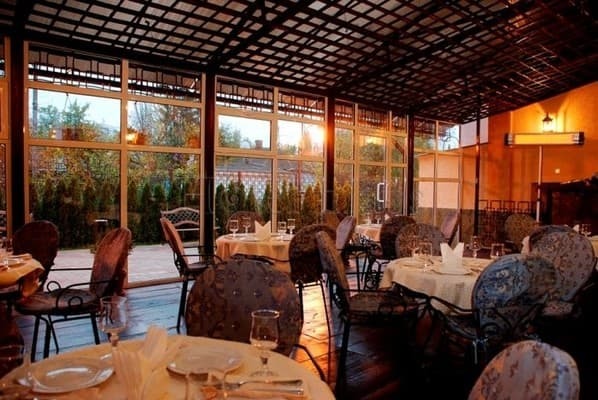 The hotel "Saffron" restaurant of European and Oriental cuisine. Distance from train / railway station - 4.2 km, bus station - 4.8 km. 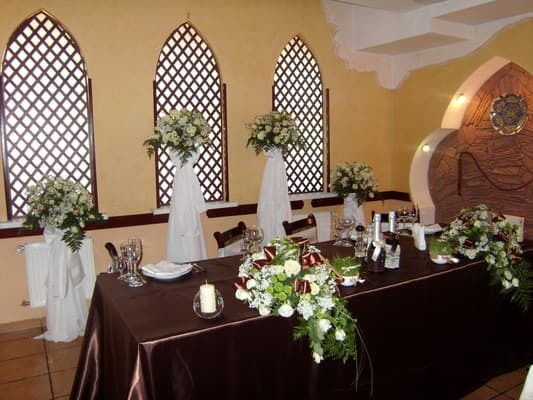 Description of the room: The room is equipped with climate control, a telephone with direct international connection, a double or two single beds with orthopedic mattresses, a bathroom with a set of mini perfumes. Description of the room: Spacious, comfortable room. In the room: climate control system, bathroom with a set of mini perfumes, a convenient workplace with a telephone line. Description of the room: A spacious and elegantly furnished modern room, ideal for long stays and working visits. In the room: climate control system, free city telephone connection, access to intercity communication. Запах шафрана в номерах и вид из окна. It located close to the city center, in the scenic area on the lake it. Chekhov. Distance from train / railway station - 4.2 km, bus station - 4.8 km. From w / a taxi №61, Bus Station - №61, № 56, number 54.